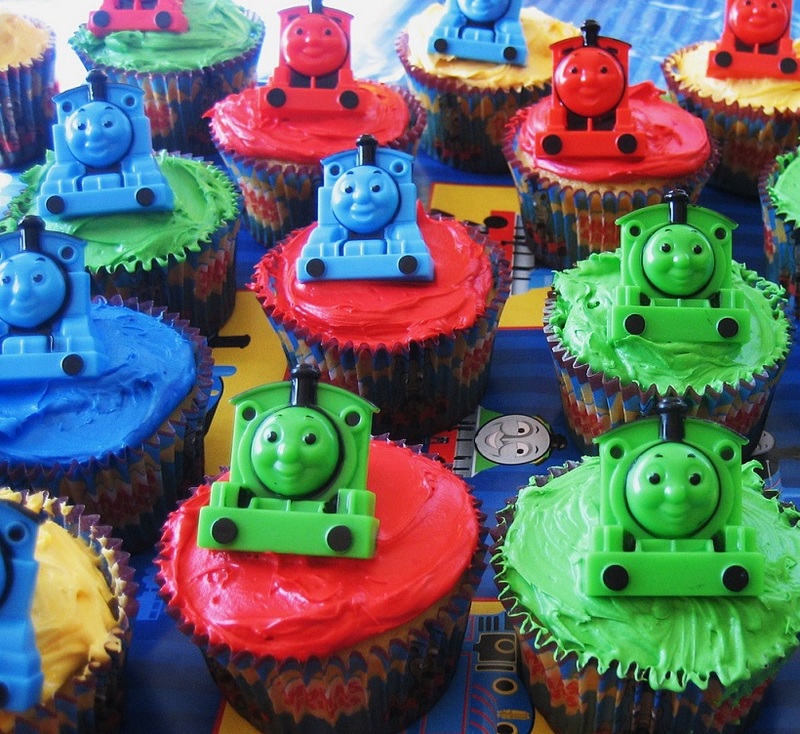 All aboard for a Birthday Party Package with a difference at Stephenson Railway Museum! The package includes an exclusive train coach for all the birthday guests on the 12.30pm service. Designated as a ‘Birthday Special’, the engine's headboard will display the birthday child’s name. Following the train ride, the birthday boy or girl can visit the engine footplate for photos with the driver. The birthday boy or girl will also receive a card and present from all of us here at the museum. Definitely a party in 1st class style! The birthday party guests may also ride on the train departures at 2pm and 3pm. You can bring along your own catering. Please note that candles are NOT permitted anywhere on site. Hire of children's entertainers is permitted. Entertainers MUST supply CRB certificate and public liability insurance certificate of at least £5 million. Hire Cost is £100; this is for the birthday family (up to 5 people) plus 10 children. Full payment is required at the time of booking. Any additional guests over and above the 15 will need to be paid for on the day: Adults £7, Concessions £5, Under 4s Free. The maximum number of guests (children plus adults) permitted in the party room is 30.